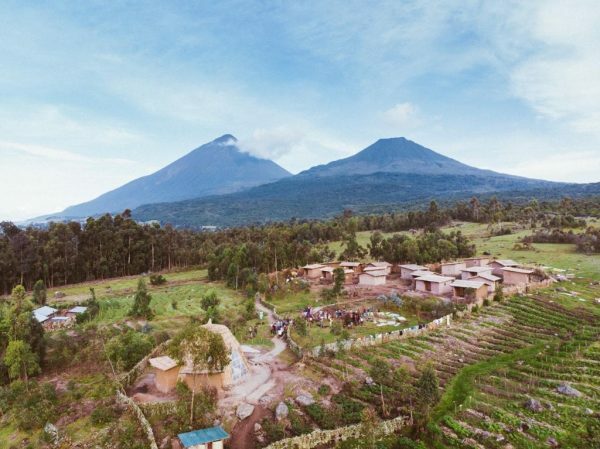 Gahinga Batwa Village Officially Opens! 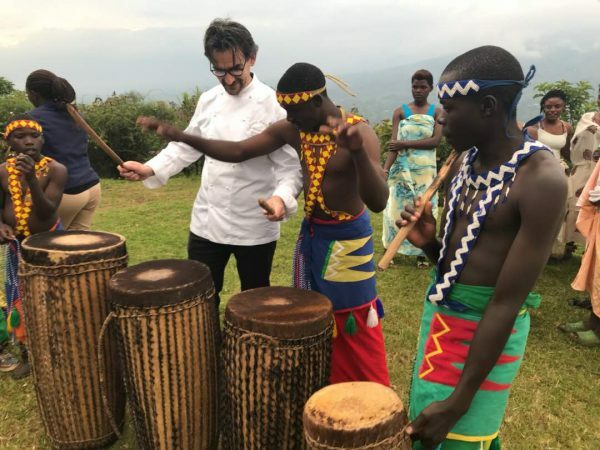 Leave a Comment on Gahinga Batwa Village Officially Opens! 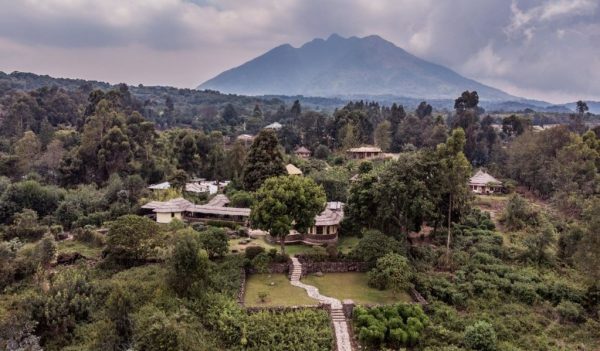 Taking the Iconic Virunga Lodge to New Heights! 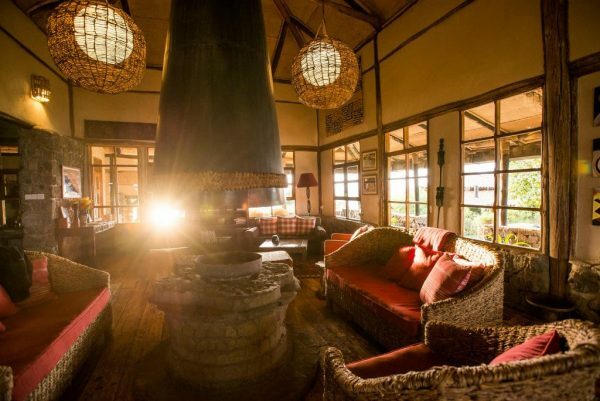 Leave a Comment on Taking the Iconic Virunga Lodge to New Heights!